Sowmya Multi Specialty Dental Clinic located in Guntur deal with Orthdontics in the best way. We will help and correct your teeth and jaw issues perfectly. 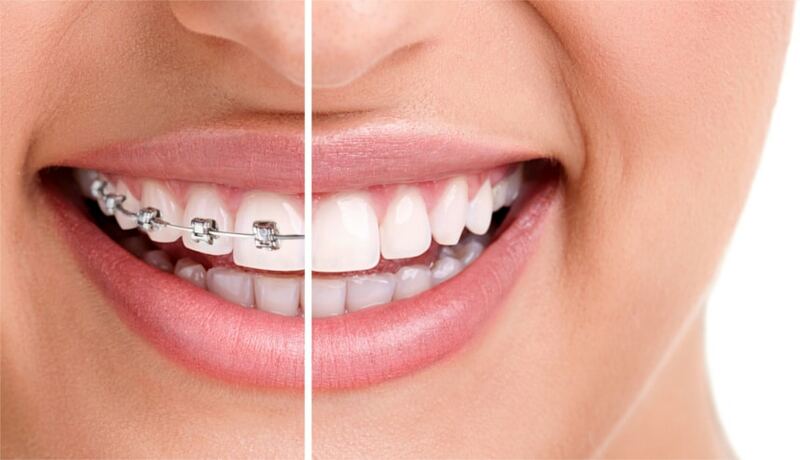 We are specialists in Orthodontics Treatment Procedure.